A trip to the Hamptons isn’t complete without a little shopping. 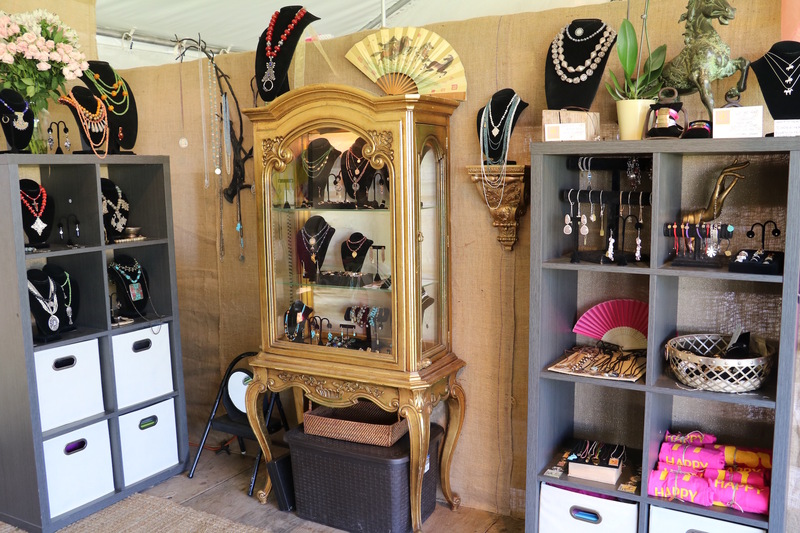 The Boutique Garden at Hampton Classic has dozens of booths that bring style and sophistication to any ensemble. In between competitions, stop by these five vendors for some well-deserved retail therapy. Embrace your inner globe-trotter. 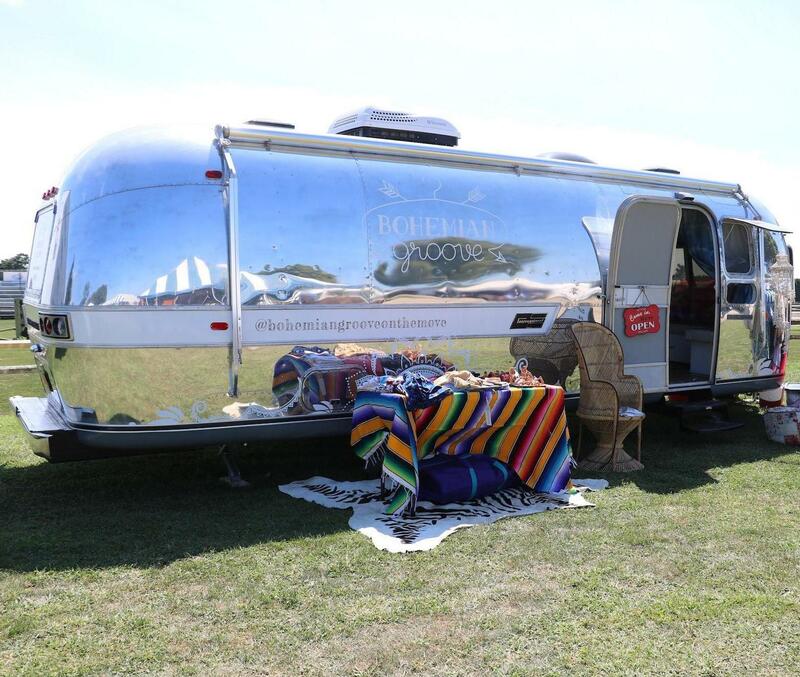 This mobile boutique lives inside a transformed Airstream 27-foot silver trailer, which was completely gutted and renovated to house women’s clothing, accessories and shoes from around the world. There are charming prints from Rome, Australia, Columbia and (of course) New York. 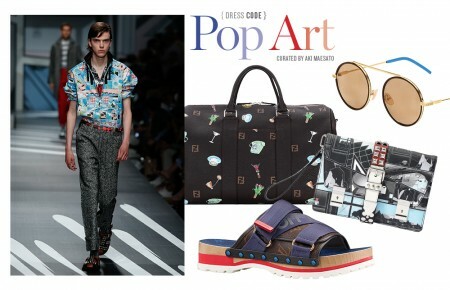 One of their most coveted items so far has been the lace-up pompom sandal hand-woven in Greece. “They add a funky and fun touch when paired with a simple black or white dress,” said owner Brittany Reilly. Perfect for late-summer day trips. This booth is all about combining science with traditional craftsmanship. The stem-infused jewelry collection is developed with metalsmithing, 3D printing practices and plant-based plastics. The specimen studs have been making a statement—everything from saffron to crushed glass and pressed flowers can be found in assorted shades of metal. Sophisticated, luxurious and effortless designs come with the territory. 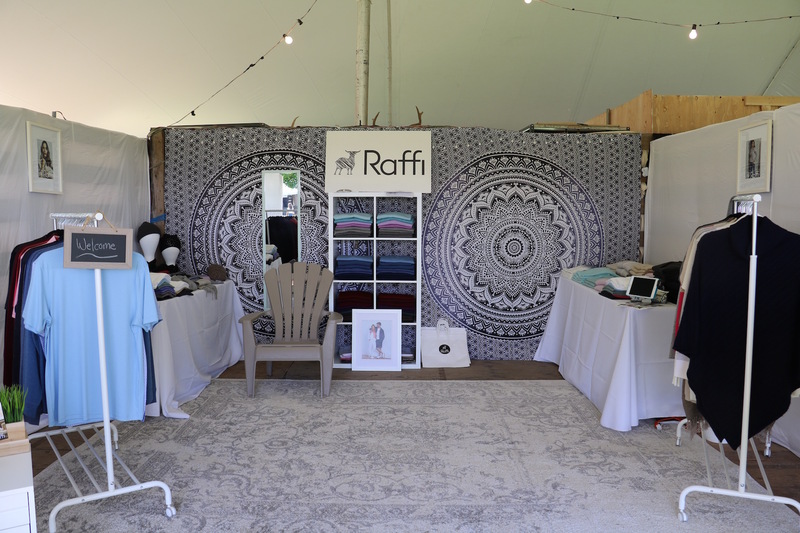 Raffi, “the first family of cashmere,” has been selling delicate knits, sweaters, accessories and home goods for two generations and recently added women’s fashion into the mix. The chic cashmere blazer already has attendees excited for the cooler days ahead. Mikelle Design is known for being effortlessly beautiful. “My designs are both casual and elegant. Wear them during day with a T-shirt and segue into the evening with a little black dress and you are covered,” said Mikelle Design owner Mikelle Terson. Beautiful finds include diamond stone wraps, antique rings and fossil necklaces that convey an earthy tone but are still very precious. 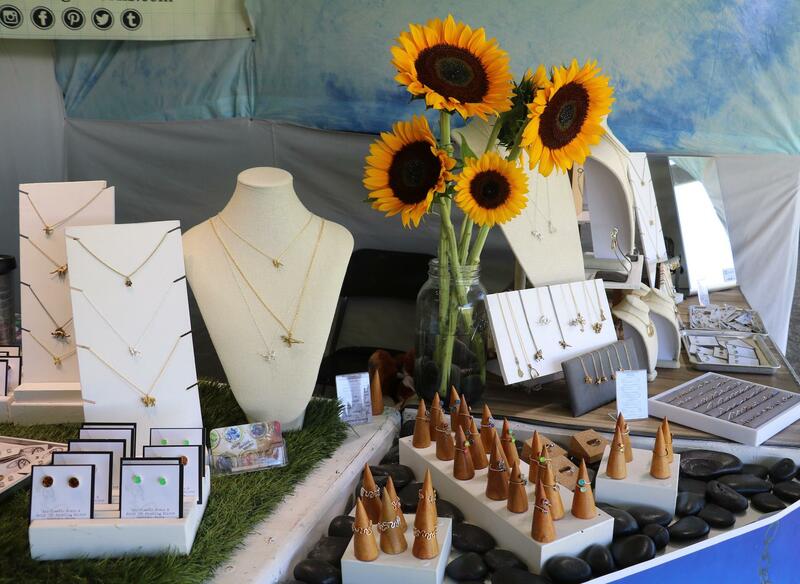 The happy planet jewels raise awareness and give portions of the proceeds to animal advocacy groups such as the David Sheldrick Wildlife Trust, the Elephant Sanctuary and Big Life Foundation. Say goodbye to the end-of-summer slump. Kiosk Collective is comprised of three nautical brands that stave off fall funk. 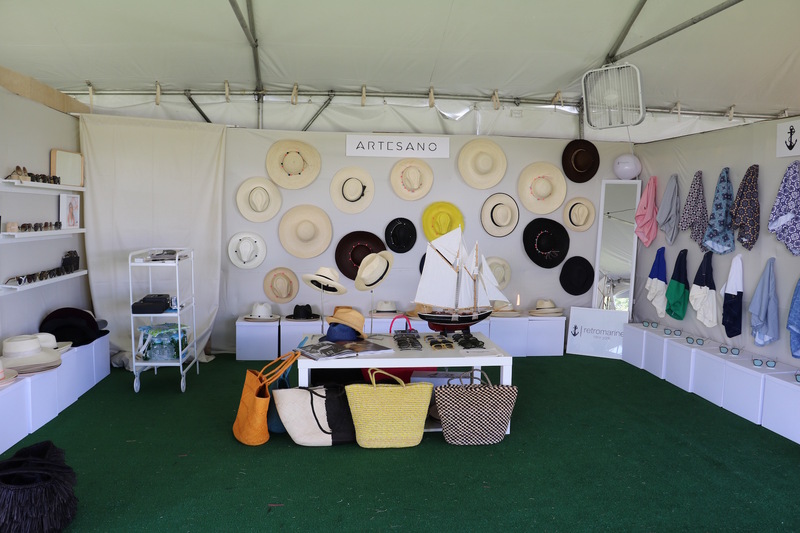 Artesano offers hand-woven hats and bags, Retromarine sells men’s swimwear made in Columbia and Persol has custom sunglasses from Australia. There’s no reason to miss another beach day, my friends.